I tried, but unfortunately it didn't with me with a reinstall. how do you downgrade? 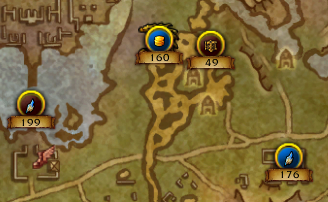 is there anyway to disable the resorting of WQs once you hit 345ilvl? i quite preferred having all the gear quests at the top of the list, was a lot cleaner looking. Was just trying to figure out why my list was sorting wrong one of my characters. Makes sense now. 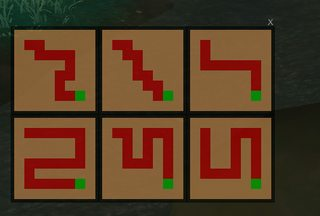 look in the WorldQuestsList.lua file and search for 345, there are only 2 in it. The feature list above mentions a "Treasure/Rares" mode that I haven't been able to find, how is that enabled? Thanks! 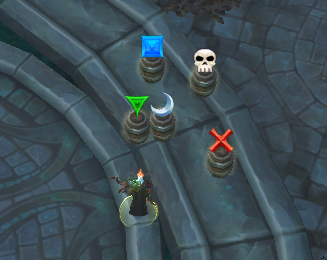 I actually expected it to be up in the Q/WQ toggle but as of the previous version I looked and didn't see it, as of today's version it's showing there between the two. Not sure if it actually did just show up or if I was blind previously but either way it's there. 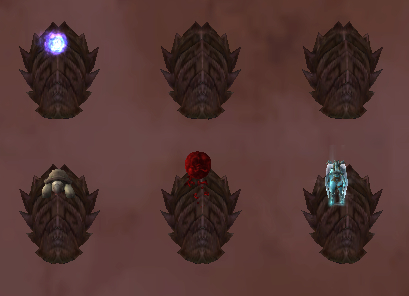 factionSort = "Court of Farondis"
faction = "Court of Farondis"
name = "Language of the Lost"
(*temporary) = "Court of Farondis"
(*temporary) = "attempt to compare nil with string"
name = "Greater Invasion Point"
reward = "Pit Lord Vilemus"
Feature request: If the user has CanIMogIt installed, then add a CanIMogIt icon to transmogable gear rewards in the World Quest List. CanIMogIt is used by other addons such as Skillet and TransmogCraftsman to quickly indicate items that are learned or not learned by the user. 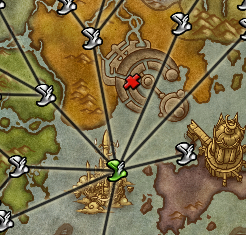 I killed every rare before even installing the addon, every one of them was still on the map except for it. I'm now getting the leave group popup for every quest, even if I'm not in a group. 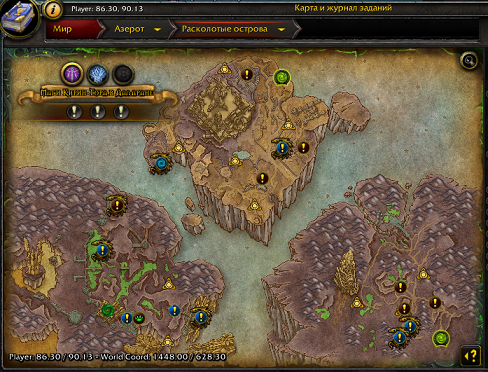 2x [ADDON_ACTION_FORBIDDEN] AddOn 'WorldQuestsList' tried to call the protected function 'GuildControlSetRank()'.